MGE Energy Inc is a public utility holding company. The company, through its subsidiaries, generates and distributes electricity and purchases and distributes natural gas. MGE Energy Inc. has declared quarterly dividend of $0.3380 (+4.6440% increase). It goes ex-dividend on 08-30-2018 and is payable on 09-15-2018. 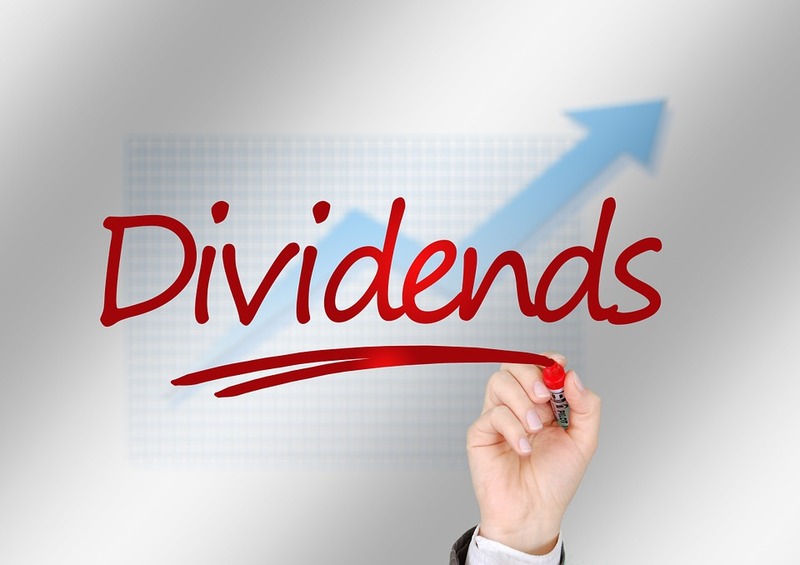 MGE Energy Inc. has 42 years of consecutive dividend increase. Westlake Chemical Corp is a manufacturer and supplier of basic chemicals, vinyls, polymers and fabricated products that enhance the daily lives of people around the planet. It operates in two principal business segments, Olefins and Vinyls. Westlake Chemical Corporation has declared quarterly dividend of $0.2500 (+19.0480% increase). It goes ex-dividend on 08-27-2018 and is payable on 09-12-2018. Westlake Chemical Corporation has 14 years of consecutive dividend increase. Stock Yards Bancorp Inc is the holding company. Its services include loan and deposit services, cash management services, securities brokerage activities, mortgage origination and wealth management and trust activities. Stock Yards Bancorp Inc. has declared quarterly dividend of $0.2500 (+8.6960% increase). It goes ex-dividend on 09-14-2018 and is payable on 10-01-2018. Stock Yards Bancorp Inc. has 6 years of consecutive dividend increase. Altria Group Inc along with its subsidiaries is engaged in the manufacture and sale of cigarettes, machine-made large cigars, pipe tobacco, smokeless tobacco products and wine. Altria Group Inc. has declared quarterly dividend of $0.8000 (+14.2860% increase). It goes ex-dividend on 09-13-2018 and is payable on 10-10-2018. Altria Group Inc. has 8 years of consecutive dividend increase. C&F Financial Corp through its subsidiaries offers banking and related financial services to both individuals and businesses. It operates in three business activities: Retail Banking, Mortgage Banking and Consumer Finance. C&F Financial Corporation has declared quarterly dividend of $0.3600 (+5.8820% increase). It goes ex-dividend on 09-13-2018 and is payable on 10-01-2018. C&F Financial Corporation has 6 years of consecutive dividend increase.